Now charting his own course as a solo recording artist Mojo Morgan has released a brand new single dubbed "Million Dollar Check" which is the first official track off his upcoming album "The Next Generation" due out Spring 2010. 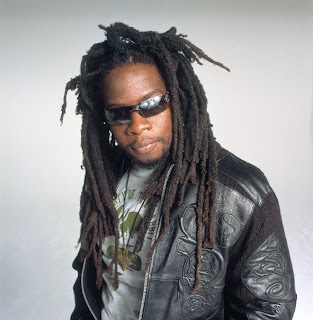 Still a member of the Morgan Heritage reggae band Mojo is hoping the single will build some momentum for his highly anticipated album which is on the Gedion Soldiers Entertainment Label owned by Mojo and his relative Peetah Morgan who is also enjoying solo success as an artist. Earlier this year Mojo took the international mainstreams by storm with "Got Mojo" a rock / hip hop inspired song which opened a number of doors for him while making its way onto several top ten charts in New York, South Florida and Germany.